1948. Sam Russo, self-named and self-styled, would follow in the hard-boiled footsteps of Sam Spade, if he was hard-boiled. Up to his hocks in the murders of three young jockeys with both local cops and the track turning a blind eye, Sam is a closer. He's coming home if it kills him. Race horses, a gorgeous sassy dame, the Season at Saratoga, what more could a PI want? "When she tripped over a rock—and in tripping, plunged over the edge of a cliff—Mrs. Warner had forgotten the desert, the cacti, the heat, the hunger, the thirst. All that was left was an ever increasing panic and an ever deepening desperation. And then there was the shock of falling and the screaming inside: Here we go, here we go—but don't hurt, don't hurt. Oh god, please! Don't hurt! After that, there was nothing." Until she woke up at the bottom of an arroyo with a lot of surviving to do. And all she had was her purse. It wasn't much to face a desert with, but Mrs. Warner, born Molly Brock, was in a fight for her life, the life she didn't want until she was just about to lose it. What's an everyday housewife to do? In Molly's case, a lot. And every bit of it changing her from ordinary to extraordinary. Loved it. Being from Tucson, the setting was familiar and true to reality. I could not put it down. It is so very interesting. I found myself writing the ending the whole time I was reading the body of the book. I loved it - hope you do too. Flow Down Like Silver website. 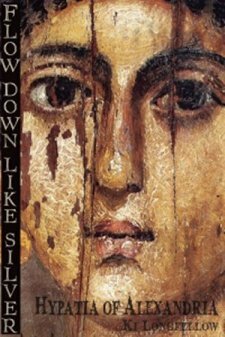 Following her acclaimed novel The Secret Magdalene, Ki Longfellow now offers a stunning portrait of Hypatia of Alexandria, a woman who towered over her times. 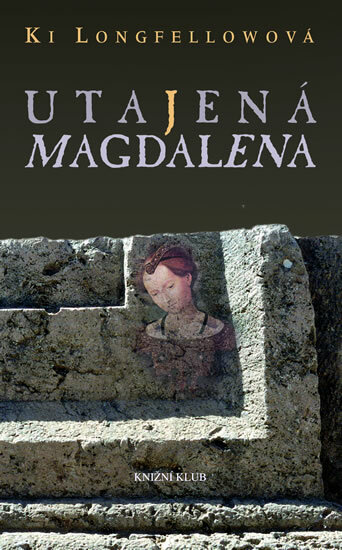 From the dawn of history, countless women have marked their times in extraordinary ways. Women have been warriors, Pharaohs, popes, queens and kings, philosophers, poets, mathematicians, composers, painters, writers, revolutionaries and "witches." But there was only one HYPATIA. Brilliant, beautiful, accomplished and free, Hypatia of Alexandria was the last of the great Pagan teachers. 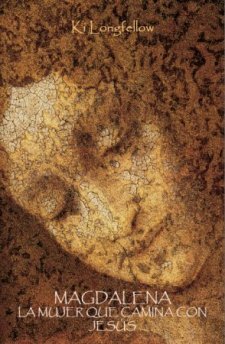 Her brutal death at the hands of a Christian mob foretold the death of reason, of questioning, of reverence for nature, of the Goddess herself. 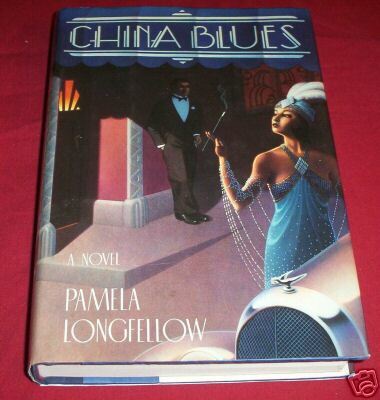 Her acclaimed first novel China Blues brought Ki Longfellow to the attention of the literary world and Hollywood. 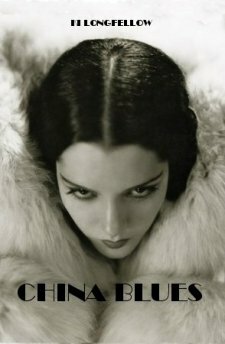 Now following her many later successes, a new reissued edition of China Blues has been made available by her publisher Eio Books. Compra el libro en Barnes & Noble. 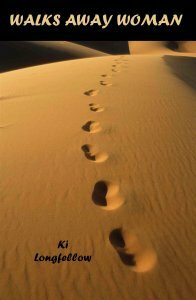 Compra compatible de ".epub" en B&N. Publisher: Crown/Random House, English world rights, 2007. 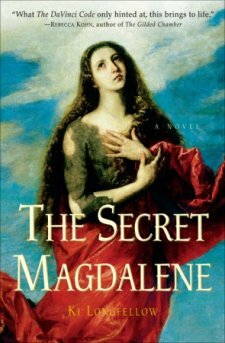 Praise for The Secret Magdalene. 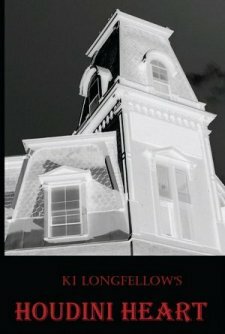 �Author Ki Longfellow offers us an astonishingly real portrait of one of Christianity�s most controversial figures. Also translated into Spanish, Hebrew, Swedish, Czech, & German. Audio version by Soundings, 1990. �A real rollercoaster of a ride through San Francisco in the year 1923. This was the year that President Warren Harding died in the City by the Bay of mysterious causes. This was the year organized crime was spreading like a virus across America. From Chinatown to Nob Hill to the Tenderloin, San Francisco then�like now�had it all. And so does CHINA BLUES. If you ever walked the streets of Chinatown and wondered just what the hell was going on behind all those closed doors, this is the book for you. It's also chock full of city history come alive and adance with living breathing characters, not the least of which is the city itself. German edition: Der Blaue Drache. �Explores the myths about �a woman in a man's world��The time is 1929; the place Madison Square Garden; the event the Heavyweight Championship of the World. In the audience two young journalist vie for the big story. Both lovers and competitors, Jack and Teddy spat as seriously as the men in the ring, Teddy is a lone woman in what is very much a man�s world, but they don�t come tougher or more determined. "A love which slugs its way into passion against all odds is at the center of this vivid novel of twenties high life, low life, where gangsters, rackets and sudden death proliferate. �If ever you were a fan of Thirties screwball comedy, then here�s your chance to relive it again, this time on the written page. 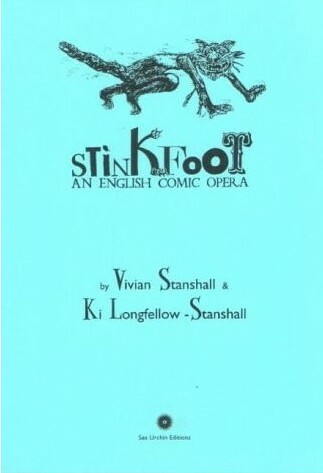 This is a delightful, fast-paced homage to all those wise-cracking madcaps, but with a twist. 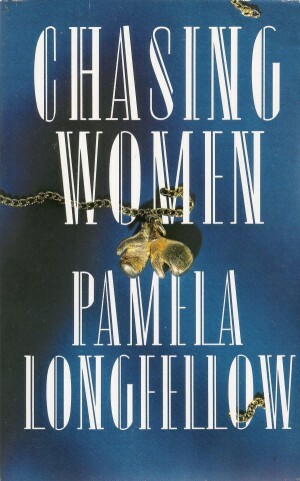 At the heart of CHASING WOMEN is a mystery, a whodunit, a �what�s happening?� so clever that when the who of whodunit appears, you�re left gaping. Tremendous fun, wickedly good writing, and characters that steal your heart.��Bristol Evening Post. Editions (1 Feb 2003) in English. 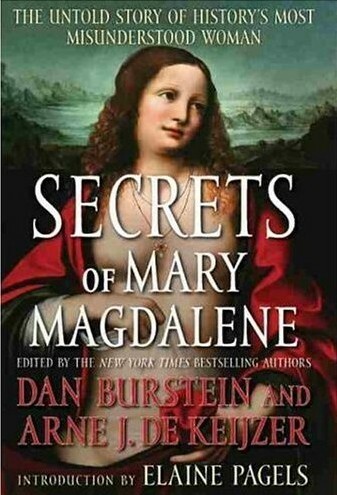 �Continuing in the tradition of the New York Times bestselling SECRETS OF THE CODE, the latest book from the "Secrets" team, SECRETS OF MARY MAGDALENE, brings together world class experts from different faiths, backgrounds, and perspectives, to discuss the most thought-provoking new ideas and original thinking about Mary Magdalene.